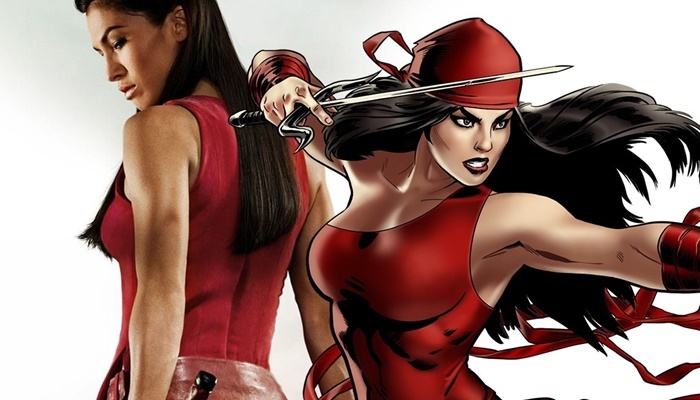 The Marvel/Netflix Daredevil series began shooting its second season recently and, after a brief mention in an episode, we know that one of the most important people from Matt Murdock’s (Charlie Cox) past will be showing up in his present, in the shape of Elektra. 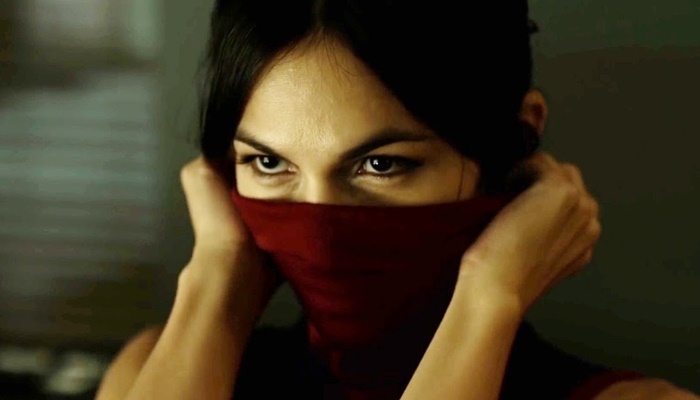 Now we also know who will be playing her on screen, as Elodie Yung has won the role. Yung, probably still best known for her work in The Girl With The Dragon Tattoo and G.I. Joe: Retaliation, will play the Greek-born trained assassin, originally created by Frank Miller, who inspires both passion and pain in our hero. Her casting follows that of Jon Bernthal, who will be showing up as The Punisher in the second season, and it’ll be interesting to see who causes the most trouble for Matt Murdock. With Elden Henson, Deborah Ann Woll and Rosario Dawson in the cast, Daredevil will be back next year, likely launching in April. Yung will next be seen on the big screen in Alex Proyas’ Gods Of Egypt, which arrives on February 12 next year.